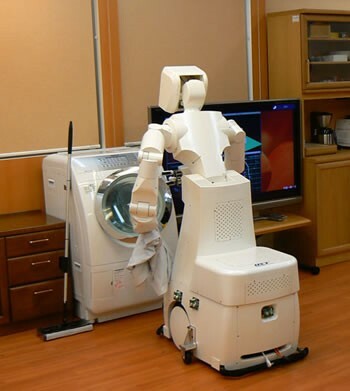 WHY CLEAN WHEN A ROBOT CAN DO IT FOR YOU? WE HAVE THE BEST MAIDS!! 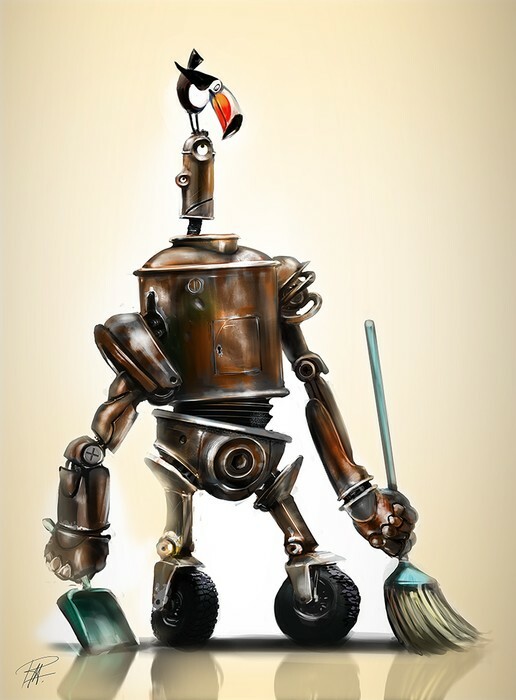 OUR ROBOTS ARE THE BEST BECAUSE THEY CAN CLEAN YOUR WHOLE HOUSE IN 1 HOUR. THEY CAN MAKE DINNER FOR YOU WHEN YOU DON'T FEEL LIKE IT. Install the "fold clothes" app!! IT CAN FOLD ALL OF YOUR CLOTHES BEFORE YOU GET HOME FROM WORK!! IT CAN SWEEP ALL OF YOUR FLOORS AND ALSO MOP. IT CAN DUST YOUR FANS, LAMPS, ANYTHING YOU NEED!! OUR ROBOTS ARE THE BEST IN THE WORLD. 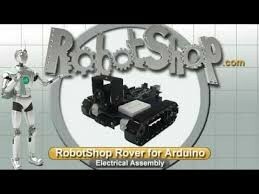 Come to our robot shop and buy robot maids for very cheap. We hope you come see us. 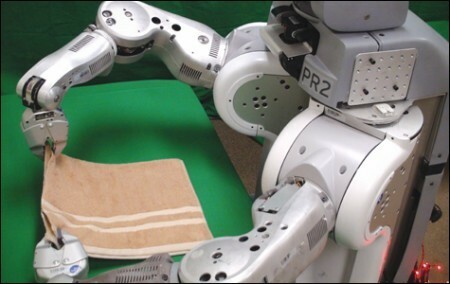 Our robots are the best because we handmake them. COME OUT AND BUY ROBOTS ON SALE. 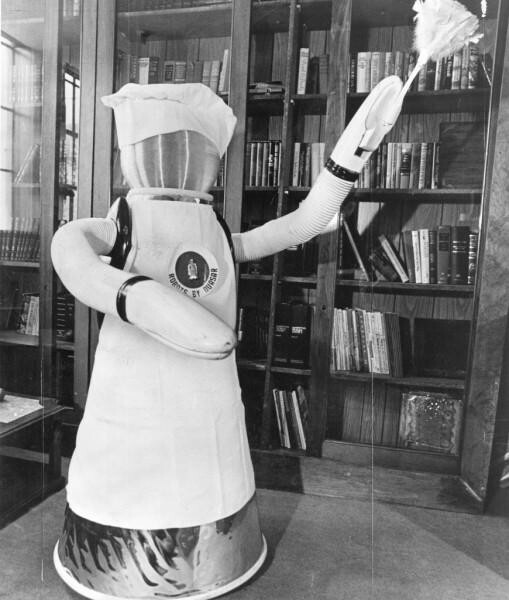 WE HAVE ALL KINDS OF ROBOT MAIDS! !